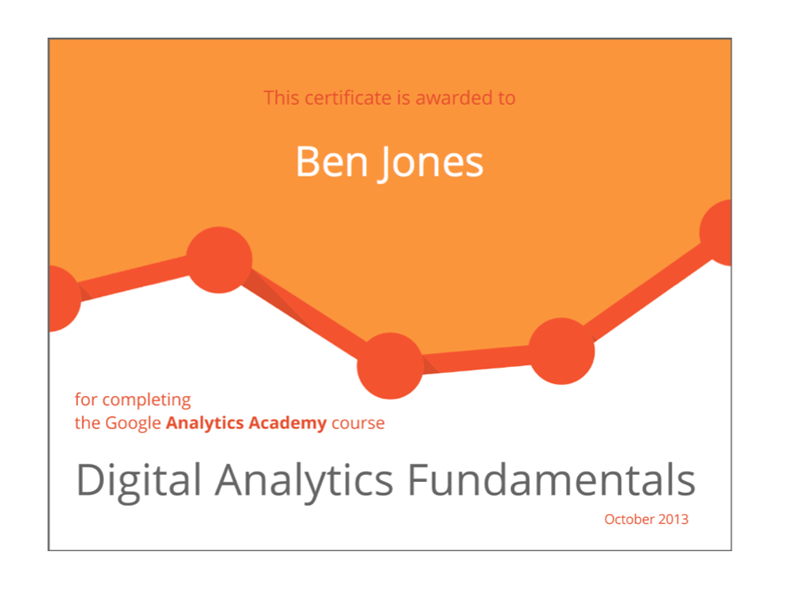 I received certification in Digital Analytics Fundamentals from Google’s Analytics Academy in October 2013. All that means is I know how to use Google Analytics to gauge website traffic and establish traffic goals. 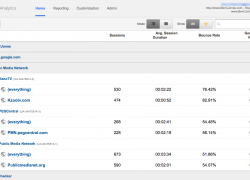 I have used Google Analytics on a number of different website projects over the course of several years. I use Google Analytics on all my stuff.